BASIS Scottsdale is highly recognized High School, it is ranked #2 in 2014 in the nation. 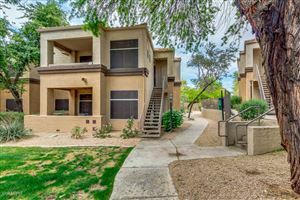 As proud parents of 2 BASIS students we can help you with your search of homes around BASIS Scottsdale. There are many real estate options when it comes to properties around the school: single-family houses, townhouses and condominiums.